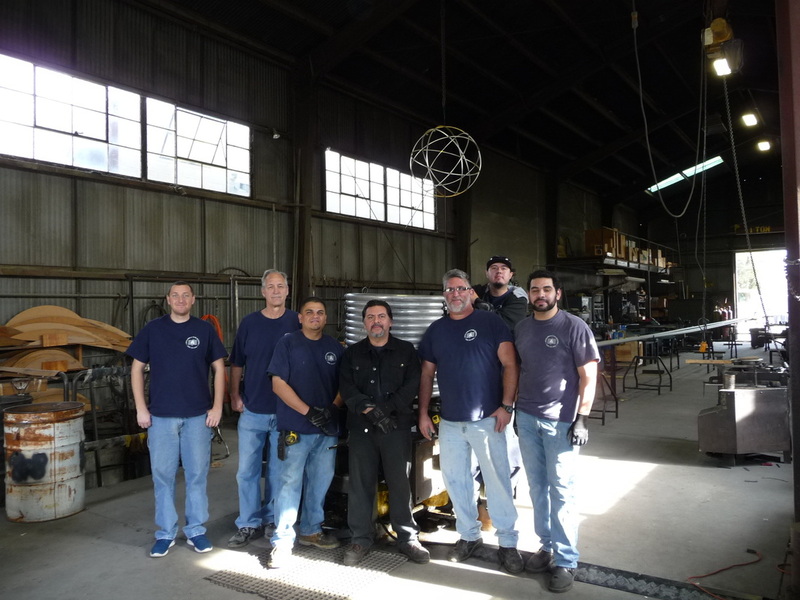 Azusa Pipe & Tube Bending is a pipe and tube bending and coiling facility dedicated to superior service, knowledge and support for our customers' needs. We specialize in pipe and tube bending, coiling, rolling, and forming of carbon, stainless steel, alloy, copper, titanium, brass, aluminum, etc. Since 1954 we have been providing our customers with superior products and services. At Azusa Pipe & Tube Bending we are here to meet all of your custom specification needs. Contact us today!